It's hard to buy toys. There's so much to consider: Are they age-appropriate? Are they safe? Will they teach kids good values? But there are some toys that are just so ridiculously wrong they're not even in the running. Here are seven toys you'll definitely want to avoid if you love animals and want your kid to grow up kind. You and Barbie can learn all about the fun of taking animals out of their natural habitats and forcing them to do tricks for loud crowds. The orca tank even looks like it's to scale! Hint: Grab yours soon now that Mattel has cut ties with SeaWorld. Aquarists take pride in researching their fish carefully and giving them what they need to thrive. Boring, right? Skip to the front of the line and buy this cool aquarium, which lets you shove poor fishy into a tank much smaller than recommended and do away with pesky things like heaters. 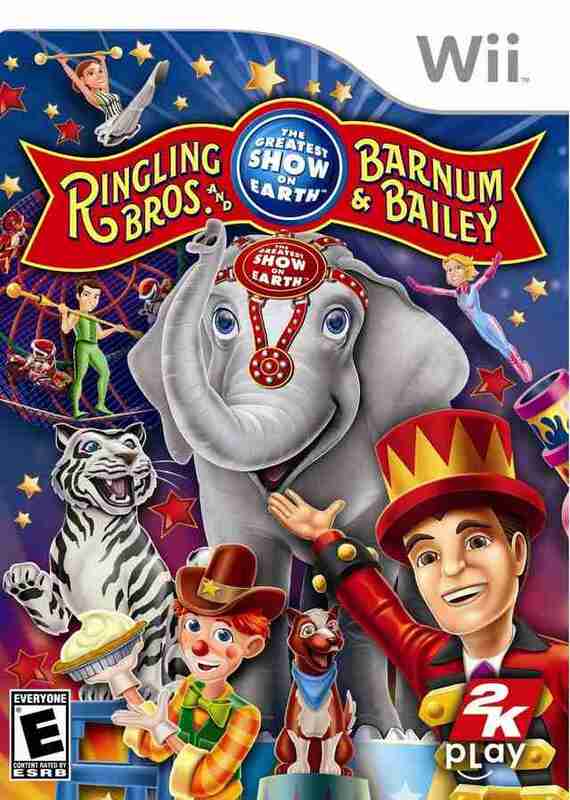 This game captures the excitement of the circus by letting you "perform with feisty felines" and "dance with an exotic Asian elephant." B-button is for bullhook! 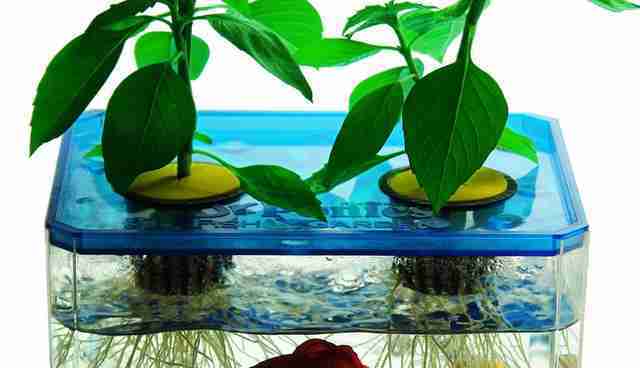 Who needs to go outside and see nature when you can bring it inside and sandwich it between two plastic sheets? 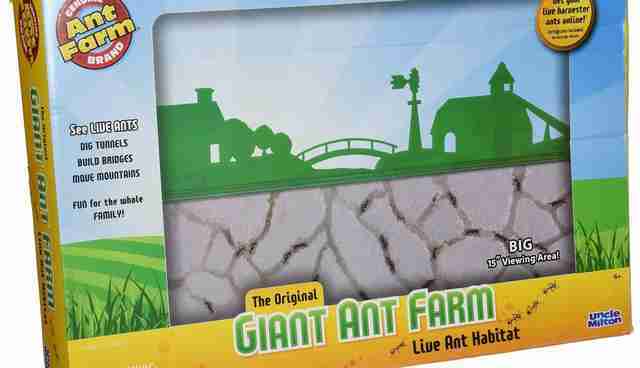 Plus, the kit doesn't include the queen ant who's central to their social structure, so your new pets' lives are both pointless and short. 5. 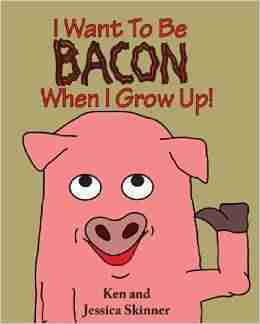 "I Want To Be Bacon When I Grow Up!" The inspiring story of a plucky little pig named Melvin and his path to achieving his lifelong dream: being slaughtered for bacon. And no, it wasn't written sarcastically. Everyone hates the hassle of taking care of pets. 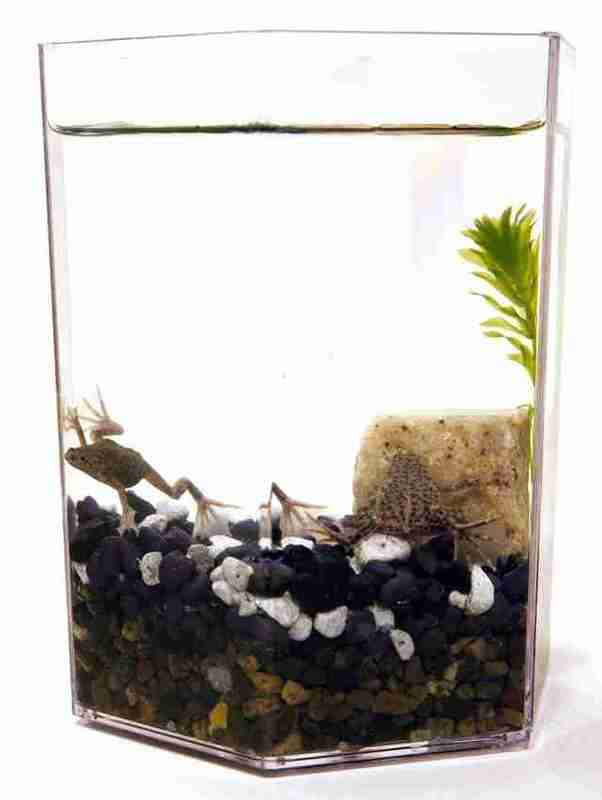 Now, you can have all the fun of owning two African dwarf frogs while keeping them in a tank that's a fraction of what they need, feeding them twice per week and only cleaning their home twice every year! 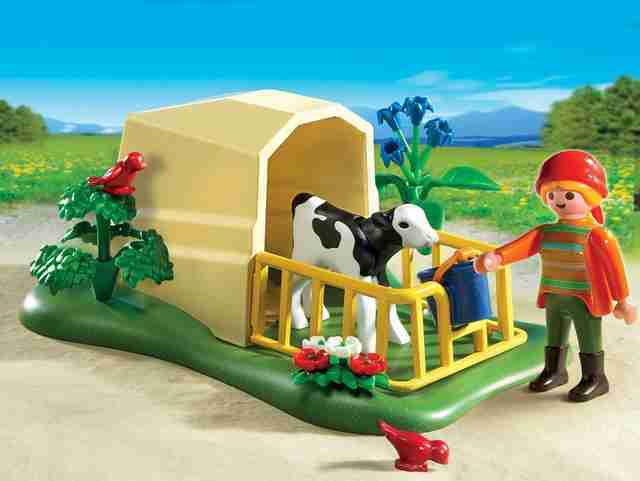 What better way to teach your child compassion than by having him feed and slaughter his own plastic veal calves? 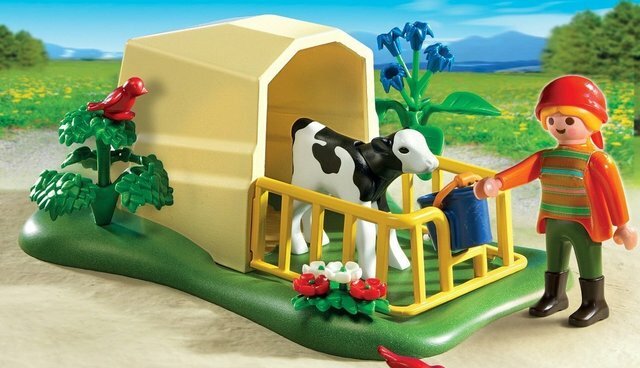 Mama cow not included. Playtime might be fun, but it's also a great opportunity to learn - try these animal-friendly movies for starters.